Monthly Digs is a series I started to share 10 things that have brought me joy in hopes of sharing a little bit of happiness with you. Check out the latest post below! With a newfound curiosity for making money, I interviewed a money expert and got some concrete advice on how to go about changing your money mindset for good and setting yourself up for success. I have a number of tried-and-true methods that work for me in order to slow down, enjoy life, and decompress from a long and stressful day…and not turn to alcohol. Part-time wellness blogger, full-time human being adventuring and sweating in Bozeman and beyond. 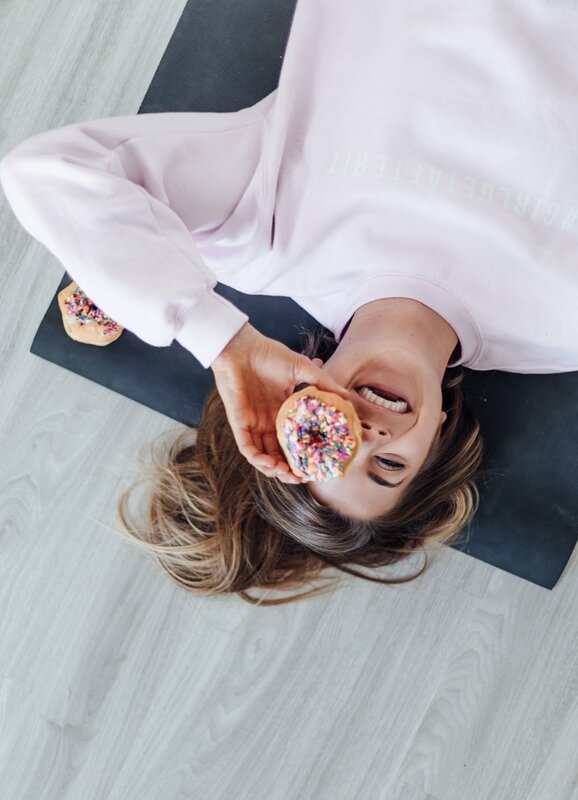 Welcome to The Wellness Rookie; a site dedicated to creating community in the health and fitness world by giving you the rookie advice you need from the wellness expert you can relate to. Don't worry, it's all private. The Wellness Rookie may contain sponsored content or affiliate links. If you click on said links I may make a commission directly from the company with no additional cost to you - all opinions are my own (always). Sign up and receive The Wellness Rookie latest!